The Executive rooms are a marvellous interpretation of Parisian charm. In the timeless city of light, they combine simplicity of line and excellence of furniture for an art deco spirit full of subtlety. With approximately 32m² floor space, they offer a view of the rue du Pont-Neuf or the elegant internal courtyard of the hotel and are ideal for a long stay in the capital. 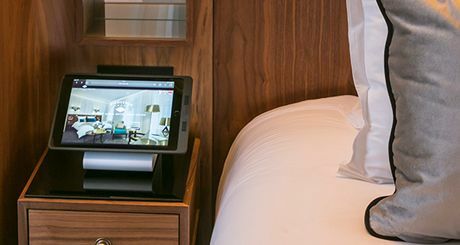 To make you feel at home, you can adjust the ambiance of your room to suit your mood using an iPad to control TV, temperature and lighting. 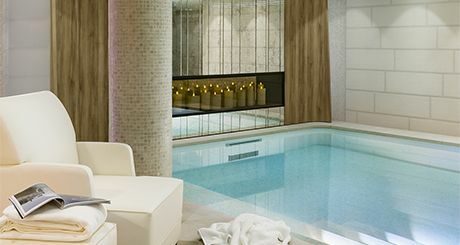 Take a dip in the indoor pool bathed in light from the skylight or try the Jacuzzi and the hammam. An enchanted break in a peaceful, welcoming space. 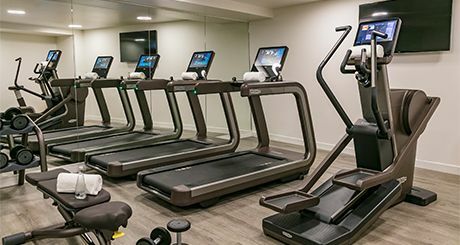 Because well-being rhymes with fitness, a gym is also at your disposal. Fill up on energy and let off steam! 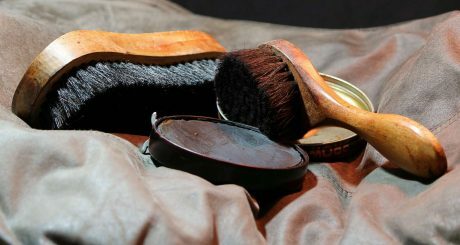 Take advantage of the know-how of our professional shoe shiner or valet among the numerous services we offer you. Because the art of pleasing you is our core concern. 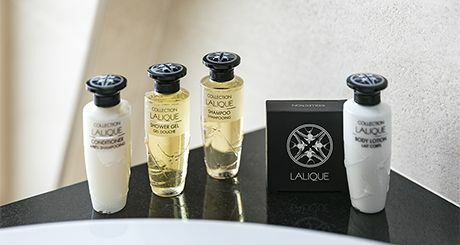 We have selected for you the new Lalique range, a line of delicious bodycare products that will plunge you into a subtle atmosphere of relaxation on each stay.